The great tradition of beer drinking is 5000 years old. Every year we research new beers that will satisfy our customers. Our 10 kinds beer draft come from all over the world. 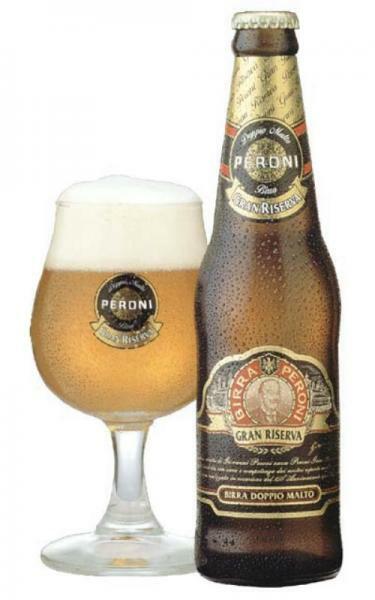 Our tour starts from the most famous Italian beer " Peroni & Nastro Azzurro"
Known as the "master" of beers, Peroni created this beer to celebrate the 150th anniversary of the Peroni brewery, being inspired by an old recipie of the founder Mr.Giovanni Peroni. This prestigious brew is made using the most special kinds of aromatic hops,with yeast and barley of a special type called "spring cherie"
The results are excellent: a bock with strong alcholic grade of 6,6%, amber colour and on top a persistent compact head. The aroma of cereal, especially the toasted malt, the aroma of hops and of lemon and orange honey. When you taste it reveals a good body and a perfect equilibrium of taste: Malt full- bodied, hops aromatic white flowers. Guiness is the most famous Irish beer. There is two kinds The stout and the porter both produced by Arthur Guinness Son & Co., a beer founded in Dublin in 1759 by Arthur Guinness in the famous St. James's Gate Brewery which now is the place of a very well visited museum dedicated to this beer. You either love or hate Guinness, but for sure you can't be indifferent! Well we don't just like it,we love it! We find this well loved and much appreciated drink in Ireland, where it is tapped in a special way: incline the glass,first tap slowly, then wait a little before pouring more and at the end the fill to the top of the glass. A tradition that we continue in Sorrento for every glass of Guinness. Guinness is dark and has a strong and sure taste, it can remind one of taste of coffee, but is really, really bitter. It is also very strong the alcholic grade is high and not a lot of Italian people like it. 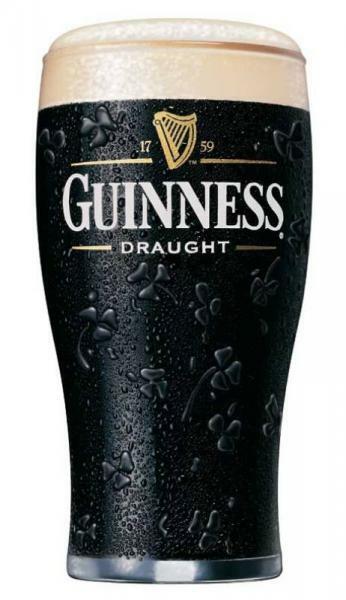 Our Irish customers say that our Guinness is really good and so when they feel nostalgic for Ireland and want to treat themselves, they come to us for a Guinness!!! How we can let you know that our Guinness is good? Simple,you can see how many Irish people there are in the Taverna, their taste for beer is never wrong! Northen Europe, Belgium, Christmas 1926, real cold and intese emotion, when a beer is true nourishment of the body and of the soul that is how most people think that Stella Artois was born, but it is not true! 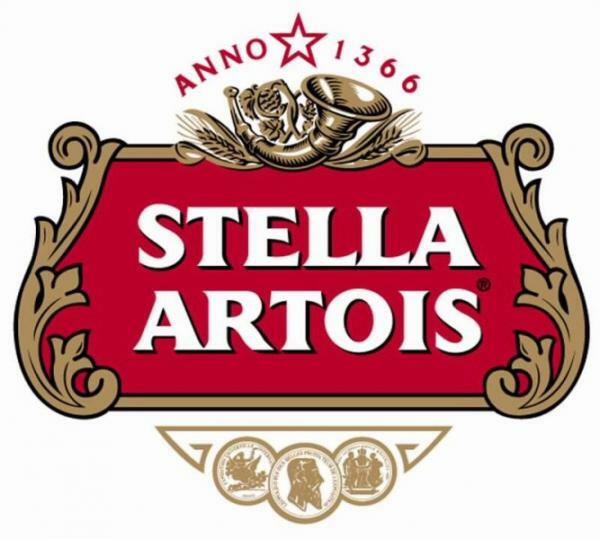 In that Year only the old beer took this name to celebrate a special moment, but the concept came from 1366 from a beer called "Den Horen" (il corno) in the town of Leuven. This beer became very popular in 1425 when a university was founded and a lot of young people came to the town. They drank this beer to console themselves from both the cold and the rigours of study. The little Belgium town of Leuven started to be called " The town of the Beer"
Stella Artois is the Premium Lager of top quality, this charatarstic came from the use of only natural ingredients: water, malt, hops, yeast, corn (not malted) and the old process of mixing and fermentation; a secret from the ancient past of 1366. The colour is intense yellow with refined reflection, a little bit of froth not so persistent. When you try Tennents Beer at the beginning you can taste the sweet, and then some bitter sensation that appear and suddenly disappear to be replaced with the alcholic flavour with its final caramel taste. A good beer, good equilibrium, are its components, it is one of best beers that is representative of a style which has not got a high aromatic and strong taste. Maybe one of the most representative smooth ales, Newcastle is the one of the most sold beers in the U.K and the most popular of the smooth ales. It is drunk every day by milions of people. Its colour is reddish brown, with a lot of creamy froth. It has a caramel aroma, intense but delicate, with a sprinkling of vegetables. It is the leader in the U.K for bitter beers. 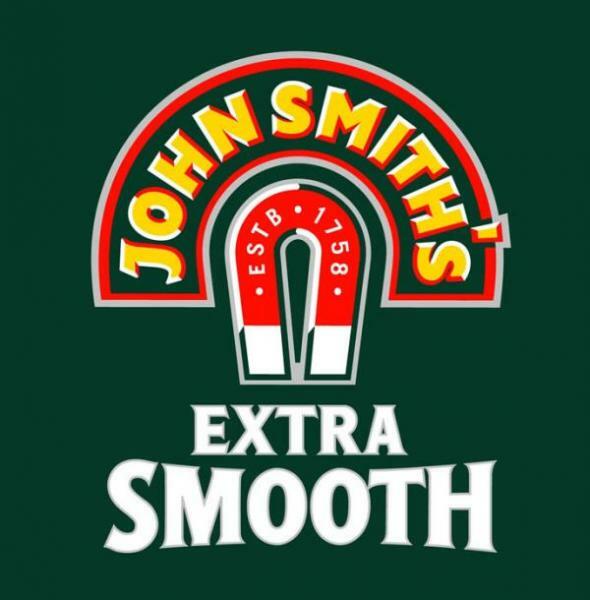 The majority of John Smiths bitter is produced a "Real Ale". Pastuerised and filtered, it is available in the Yorkshire region and many other parts of the Untied Kingdom. John Smiths was originaly produced by the Old Brewery at Tadcaster and in 1884 William Smith and his brother John constructed a new and bigger brewery next door. Notwithstanding its successive acuisition of part of the Scottish & Newcastle, the Tadcaster brewery of John Smiths produced around 3 million barrels of beer every year! 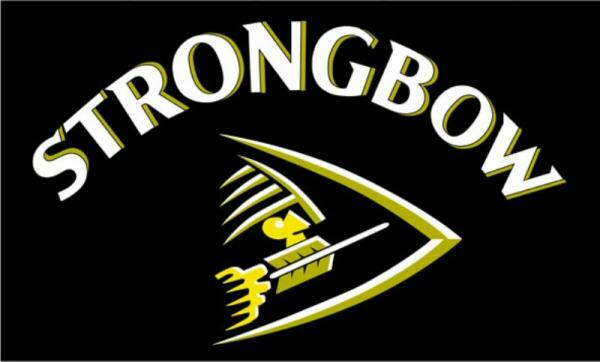 Clare: The first brand-name was Strongbow,The style of the logo is an archer with his bow and arrow.This cider is made from the juice of apples, fermented with sugar.Its alcoholic percentage is 4.5/vol.and its characterestics are a definate clean taste, which has given pleasure for around 50 years. It is the best loved, most consumed cider in the United Kingdom.